Why do Orthodox Christians baptize infants? I know that Roman Catholics baptize infants, because they believe that infants need to be cleansed of original sin, and that the denial of baptism at infancy by Christian parents is tantamount to the denial of God's grace for the child. So, why do Orthodox Christians baptize infants then? And how come they practice baptism by immersion on infants, as shown in this photograph? In the Orthodox Church when a child is baptized they are also Chrismated, which I guess is similar to a Catholic Christening. It is for sealing them to protect against evil spirits and such. The Baptism / Chrismation is the 2-part process of cleansing a child of anything evil and/or sinful and then sealing it to keep in the good and keep out the bad. It's like, you wouldn't seal something off before decontaminating it, right? So then that usually begs the question about whether a child that young can actually be "contaminated". Well, consider this: if an evil spirit can influence or possess someone, what makes you think they could not do so to an infant? Who can know if even by the time an infant is baptized, something bad hasn't tried to attach itself already. And why would you not want to do all that you can to protect your child from evil? I've heard people make the argument that a child shouldn't be baptized until they are old enough to repent and understand repentance, because in Acts 2:38 Peter says "Repent and be baptized...". But in context, he is addressing a group of adults - who at that age should of course repent first...that does not necessarily mean that their children were not also baptized. In fact the very next verse says the promise of the Holy Spirit is for them and their children. Note that the Orthodox Church also practices Confession, and children don't give their first confession until a certain age. So if you are at least that old and have not been baptized, you confess first...if you are too young you get baptized first. The way the verse John 3:5 'Jesus answered, "Very truly I tell you, no one can enter the kingdom of God unless they are born of water and the Spirit' , was interpreted. The fact that infant mortality was high in the generations before us. The church interpreted this verse as to mean that no one who is not baptized can enter heaven. They wanted the baby to go to heaven if it did not make it to adulthood. So this gave birth to the practice of infant baptism, and other kinds of baptisms such as the emergency baptism (which was a baptism of the dying). The Orthodox Church is not ruled by intellectualism (νοησιαρχία) or rationalism, that is, that by the reason of man is the reigning organ of his being. "Faith as a presupposition of Baptism is at work in infant baptism as well, abundantly bestowing the gift and grace of the Holy Spirit. For by grace are ye saved by faith; and that not of yourselves: it is the gift of God (Ephesians 2:8-9)"
That having been said, the simplest explanation for why Orthodox Christians baptize infants is because that is what the Apostles taught. Lydia, the seller of purple, of Thyatira, was baptized with her whole family (Acts 16:14). The prison guard who took Paul and Silas to his house was baptized along with his whole household (Acts 16:33). Paul baptized the entire household of Stephanas (1 Corinthians 1:16). The Apostles further taught that infant baptism was prefigured in the Old Testament. Paul writes, Moreover, brethren, I would not that ye should be ignorant, how that all our fathers were under the cloud, and all passed through the sea; and all were baptized unto Moses in the cloud and in the sea (1 Corinthians 10:1-2). With these were all their young and old, sons and daughters (Exodus 10:9). Child baptism is also prefigured in the institution of circumcision on the eighth day after birth. Not the answer you're looking for? 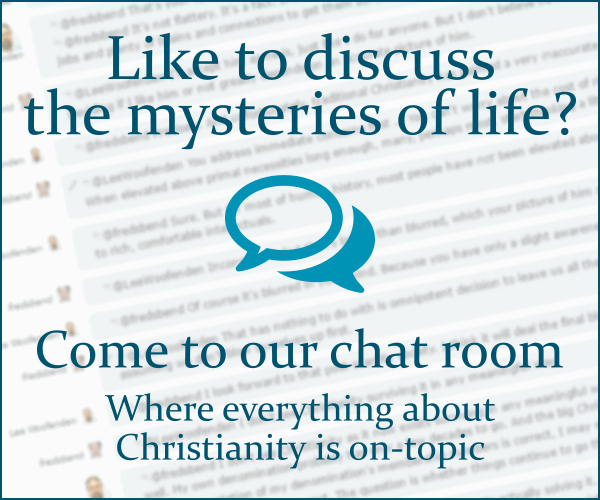 Browse other questions tagged baptism eastern-orthodox infants or ask your own question. What are the differences between demoninations regarding baptism/confirmation? Can a Catholic priest conduct a Catholic baptism upon the request of non-Catholic parents, assuming that they will raise the child Catholic?